We provide top notch remodeling from start to finish. 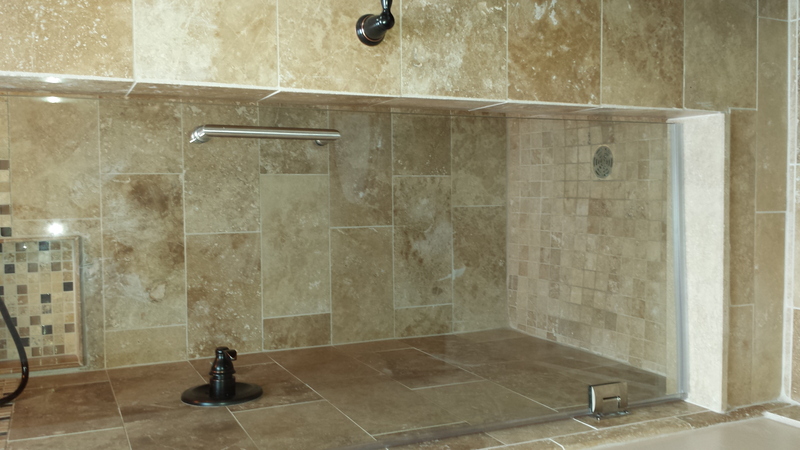 We specialize in Kitchens, bathrooms and basement finishing. We are never happy with the finished job until the customer is happy. We can do every aspect of the job from start to finish from the beginning to the final touches. We are an honest, trustworthy local small business that has been in business since 2011. I (Ryan the owner) have been in the construction field for over 18 years with experience in multiple aspects of the trades.